Another week another few dozen epic comics. 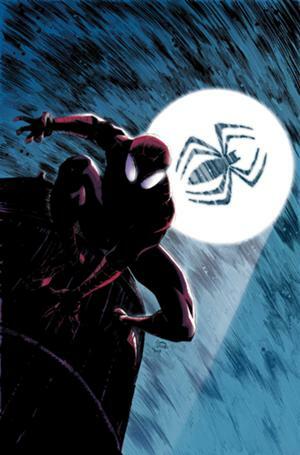 I think the main one that stands out is Superior Spider-man #3 Now, the reinvention of Spider-man has been a very brave and extremly smart move from Marvel. Everyone loves an Anti hero and now they have the ultimate one. It also doesn’t leave fans waiting too long for the next issue on its twice a month release schedule. Other than that keep an eye out for the digital copy of Shonen jump which will contain the first issue of Dragon Ball Z in color.